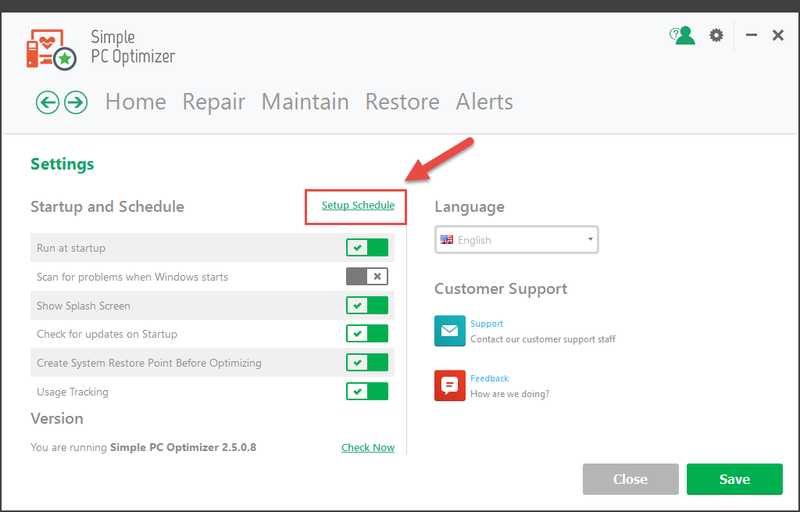 For those who like to schedule their tasks and automatically maintain their computer, Simple PC Optimizer offers the ability to schedule the Scan and Repair tasks to run once or on a daily or weekly basis. 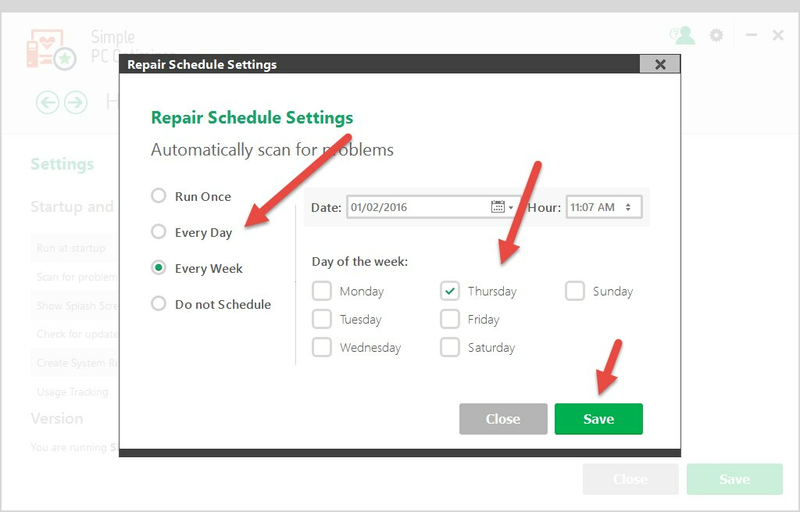 To schedule the program and explore the list of options available, click the Cog icon in the top-right corner of the Simple PC Optimizer window and click the Setup Schedule link under Settings. 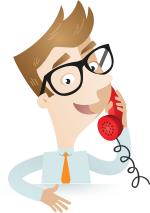 You can now setup a convenient schedule in the type of schedule window and click on the Save button to save your changes.